Hi! My name is Natali. Kennel Oldywell is a small home-based breeding kennel in Tartu, Estonia. It is named after my two beloved Jack Russel Terriers: Oliver (Olli) and Endy Admiko (Endy). Well has a traditional meaning of a spring and the start of something good. Oldywell is a kennel where we value the core characteristics of terriers- vitality, health, temperament, speed and enthusiasm to work. Our dogs are passionate agility athletes, masters of tricks and have good hunting instincts. We consider dogs to be loved family members and best friends. Oliver and Endy both have FCI breeding documents. Oliver is mainly a work-orientated terrier. Endy posesses all the good working characteristics of a terrier and is also a show and breeding dog. 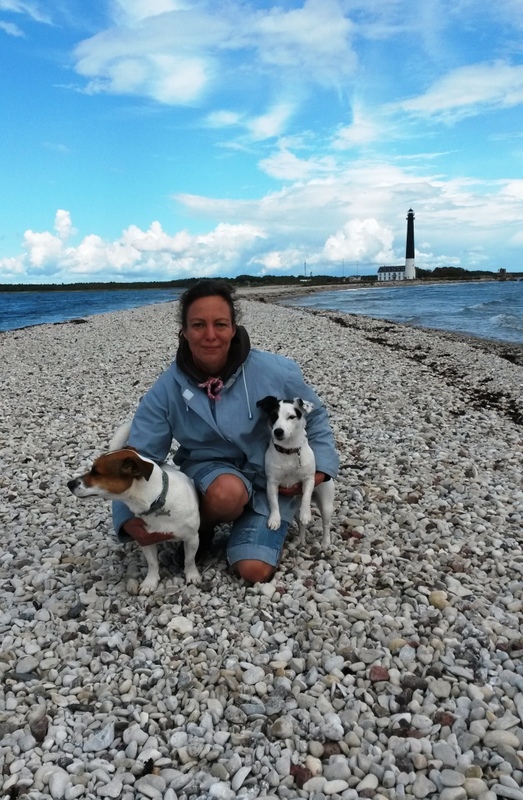 We have also at home two young ladys - Endy's puppy Astra (16.12.2014) and parson russell terrier Essie (24.01.2015). Our family has two other members- a male siamese cat named Garry and a raisin-eyed chinchilla.